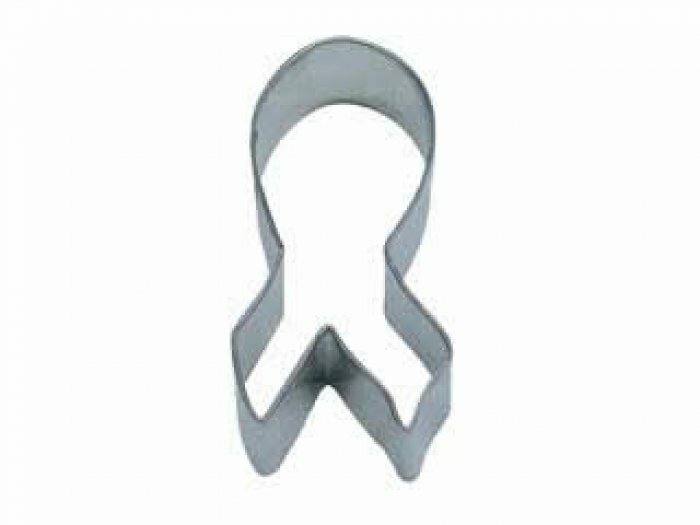 COOKIE CUTTER - Awareness Ribbon 3.75"
Homepage >> Cookie Cutters >> Cookie Cutters >> COOKIE CUTTER - Awareness Ribbon 3.75"
Use for all types of charity work that uses the Ribbon Awareness as their logo. A very useful tool and lovely and large too! COOKIE CUTTER - Flamingo Bird 4"